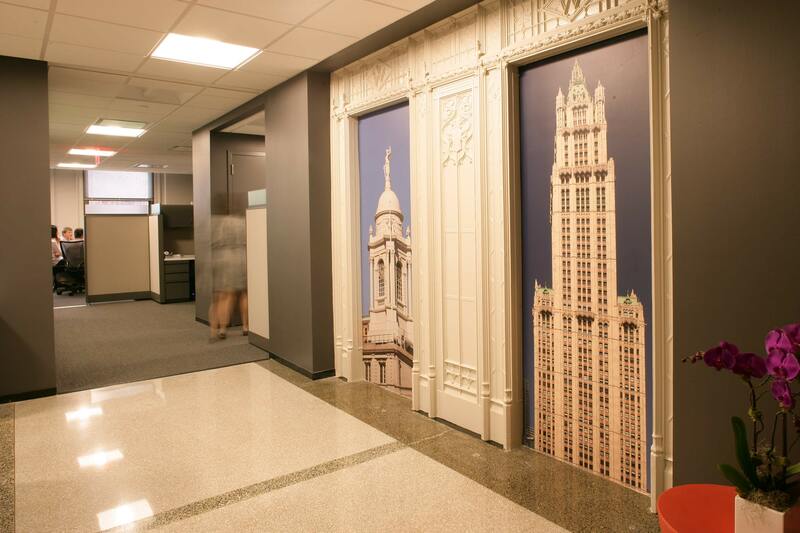 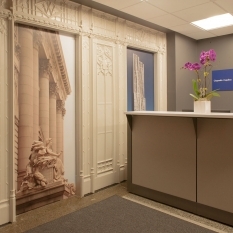 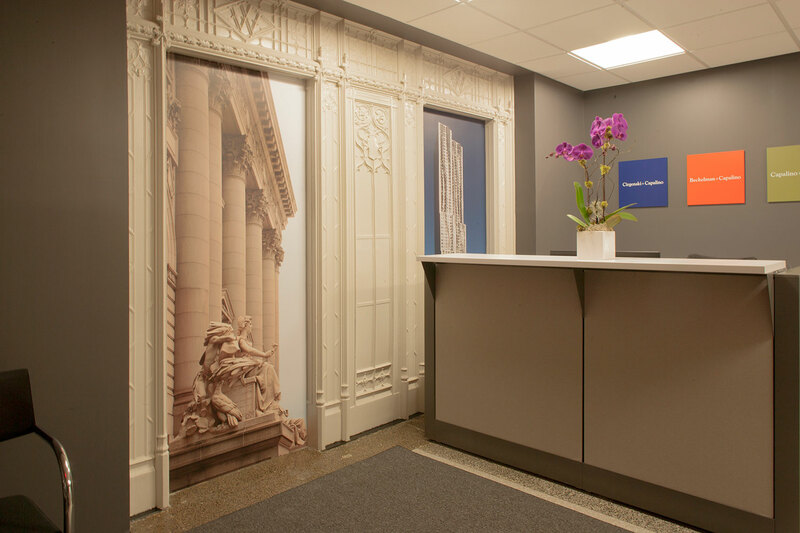 5 murals for the offices of James Capalino and Laurie Beckelman at the Woolworth Building, NYC. 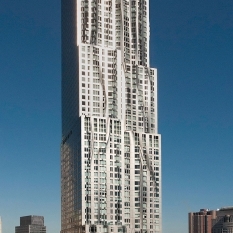 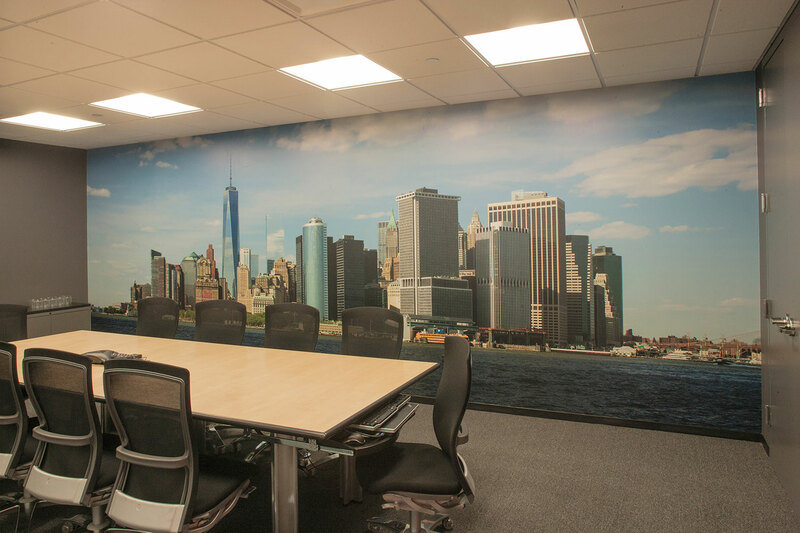 The thematic approach was Lower Manhattan as both partnersw are so intimately involved with every aspect of city planning and government. 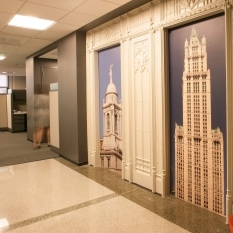 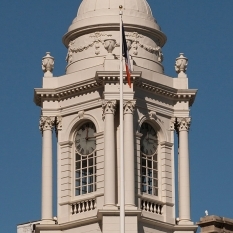 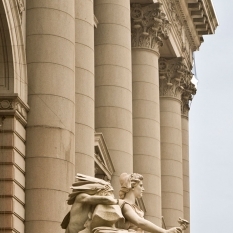 The four 3’ 0” x 7’ 0” images are of the New York City Hall, The Customs House, The 8 Spruce Street Building by Frank Gehry and the Woolworth Building by Cass Gilbert 1913. 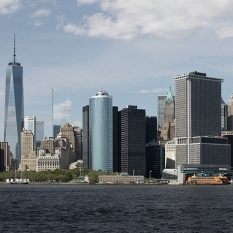 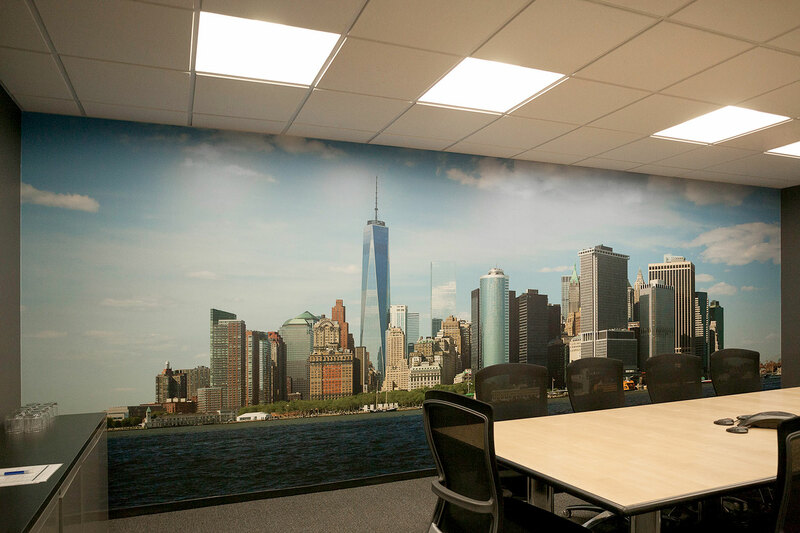 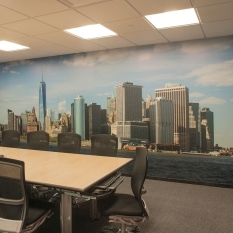 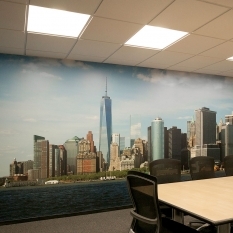 The 8’2” x 22’3” interior conference room mural is of Lower Manhattan from Governor’s Island. 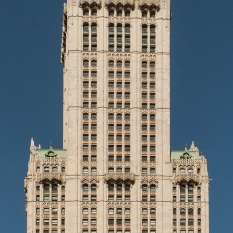 Shot with a specialized high resolution camera to capture every fine detail.